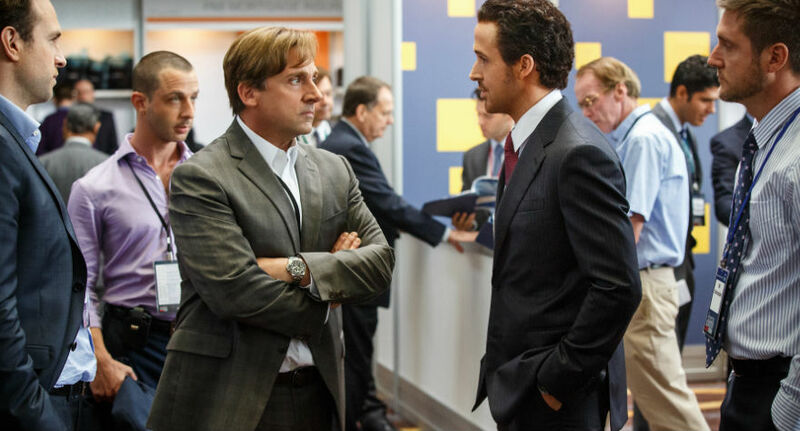 As the Award Season is heating up, we’re beginning to see which films are clear favorites among critics and the industry. 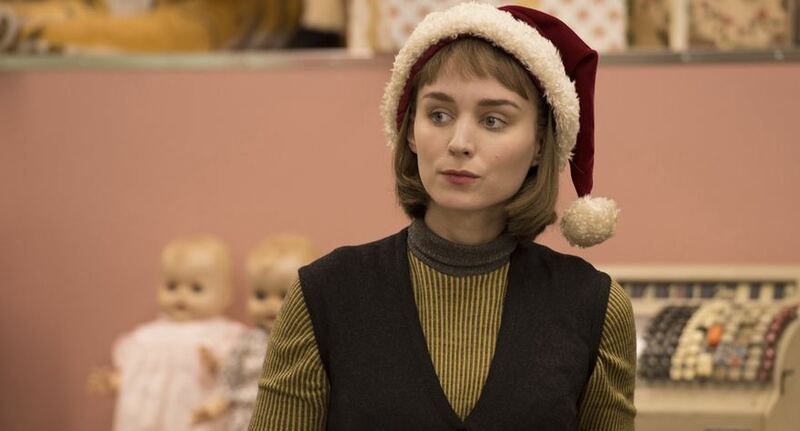 Certainly one of the frontrunners this year is Todd Haynes‘ Carol, which hauled in the most nominations this year for the Golden Globes, with a total of five. But Carol leading the noms isn’t exactly a surprise, the film has accumulated a ton of praise ever since its premiere at the Cannes Film Festival. What is shocking is the four nominations for Alejandro González Iñárritu‘s The Revenant, which received underwhelming reactions from critics so far. Though Iñárritu is no stranger to the Golden Globes, last year he led the race with seven nominations for Birdman. Other strong contenders this year are Danny Boyle‘s biopic Steve Jobs and Tom McCarthy‘s newsroom drama Spotlight.